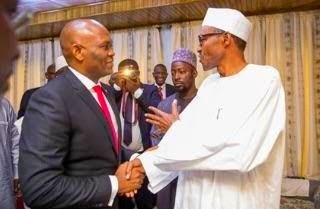 One of Africa's richest men, Tony Elumelu paid a congratulatory visit to President-elect, Gen. Buhari, at his home in Daura, Katsina today April 15th. 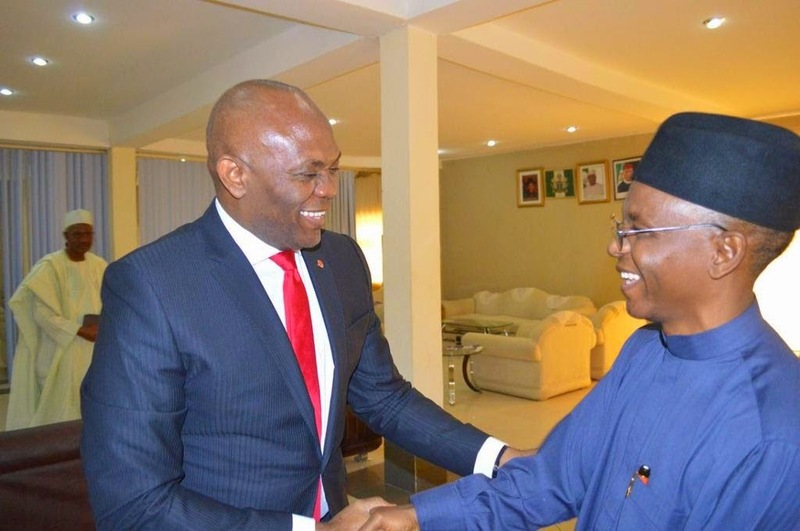 He also paid a congratulatory visit to former FCT Minister & Kaduna state Governor-elect, Mallam Nasir El-Rufai, in Kaduna. See the photo after the cut..